Kenneth D. Cole is an American clothing designer. 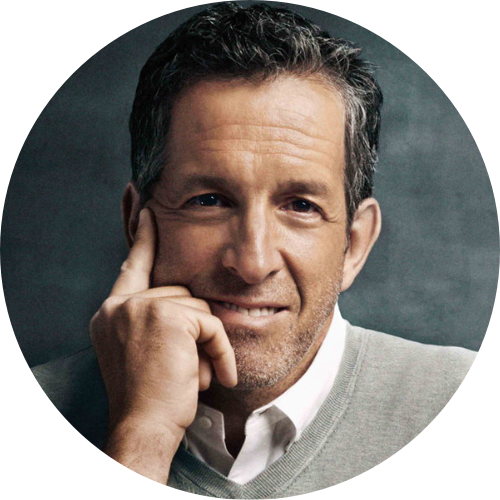 In 1982, he founded the clothing company, Kenneth Cole Productions. He designs men's and women's footwear, men's and women's clothing, and also accessories under the Kenneth Cole Reaction Line. Kenneth Cole Productions sells clothing and accessories under the following lines: Kenneth Cole New York, Kenneth Cole Reaction, and Unlisted. The company now operates over 90 retail and outlet stores worldwide, and sells in catalogs and websites.